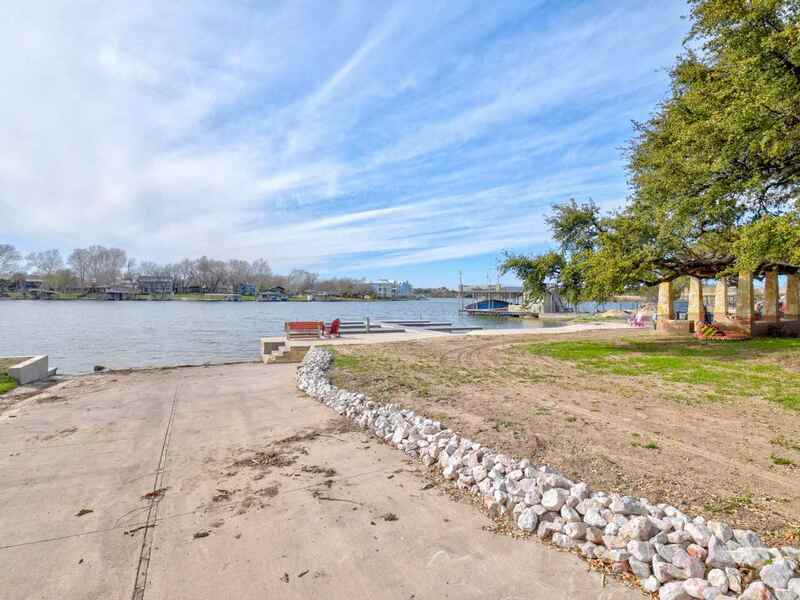 Huge Lake LBJ Waterfront Park just across street with private community boat ramp, day docks and party pavilion. 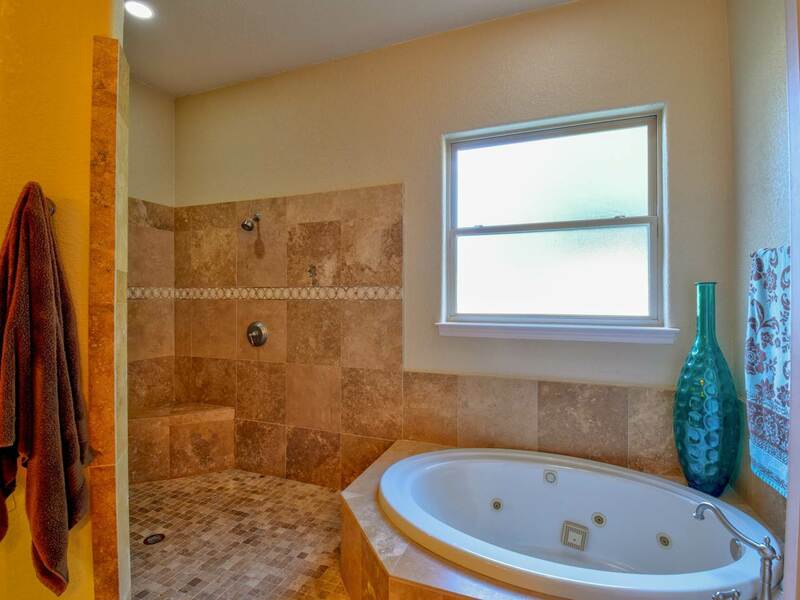 Trade in that work suit for a swimsuit. 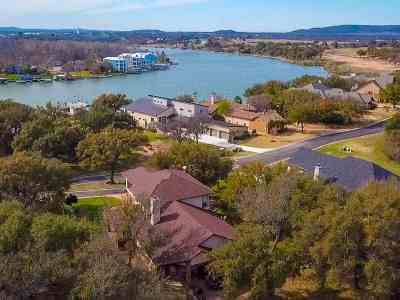 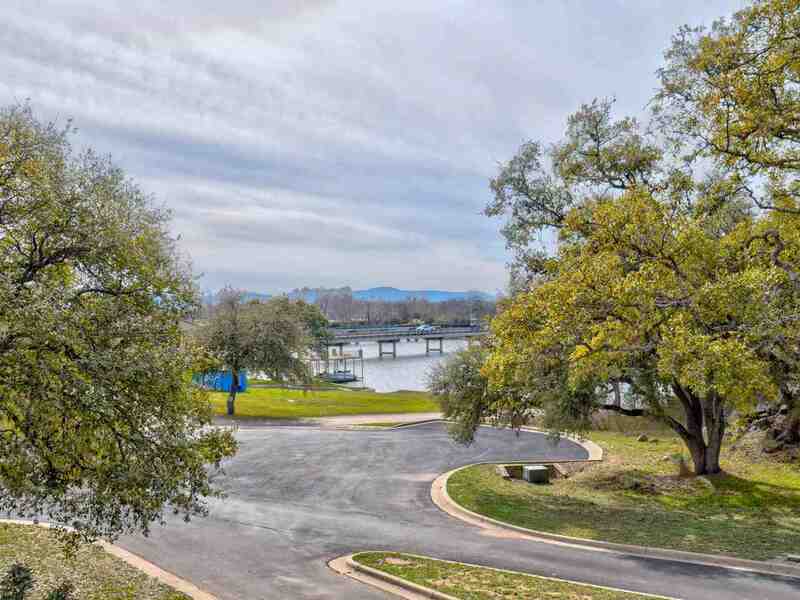 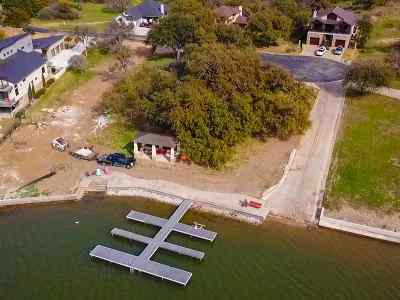 Live your dream life in the Lake LBJ Waterfront Gated Community of Colina Cove. 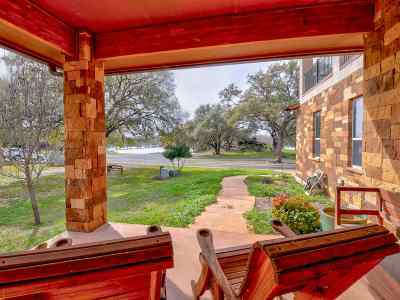 Enjoy nature at its finest on the upper and lower front covered patios with excellent views of Lake LBJ. 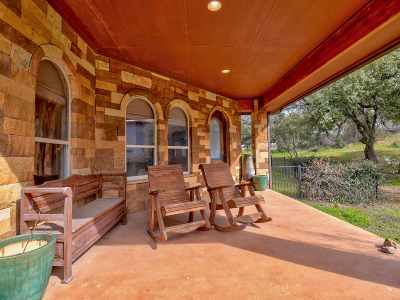 Relax on the rear patio that backs to a large greenbelt while kiddos enjoy the playscape and pets roam the fenced yard. 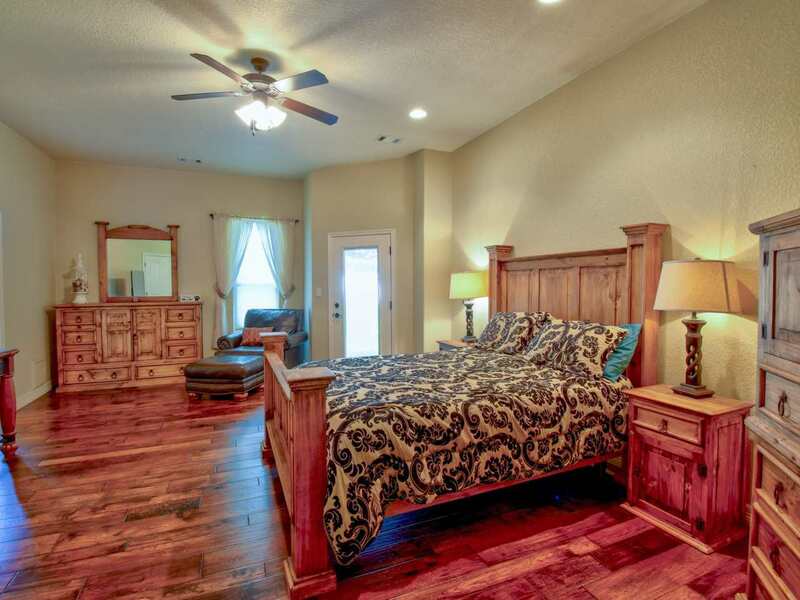 After all the activities enter the large 3065 square foot custom home with superior finishes and a perfect floor plan. 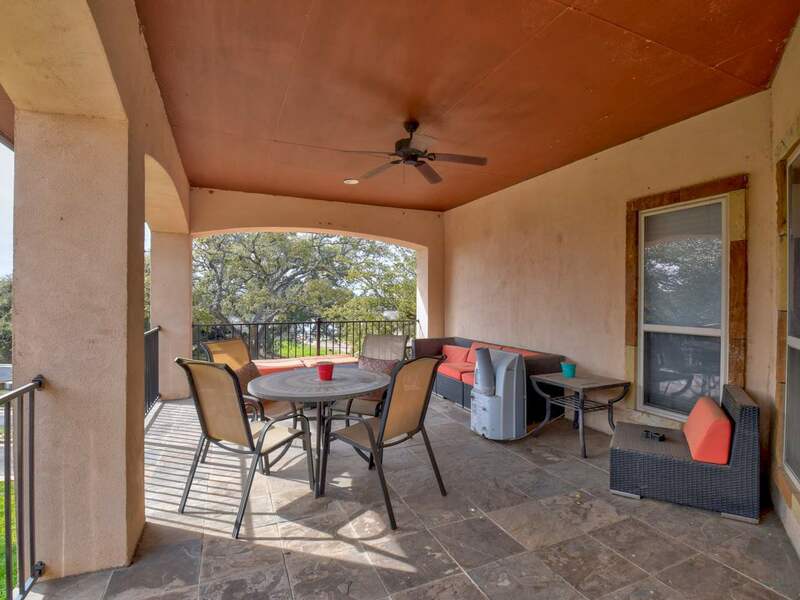 The open kitchen/dining/living just off the patio provides the perfect setting for large parties or peace and quiet. 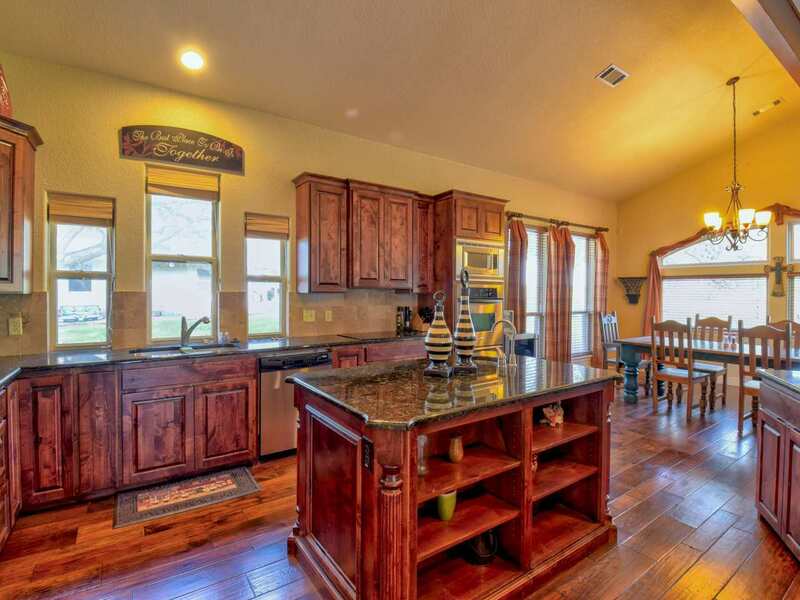 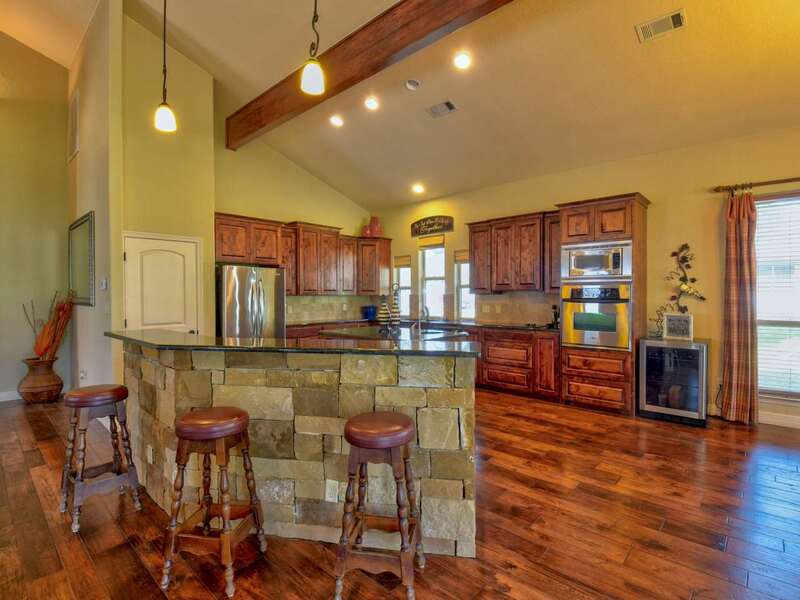 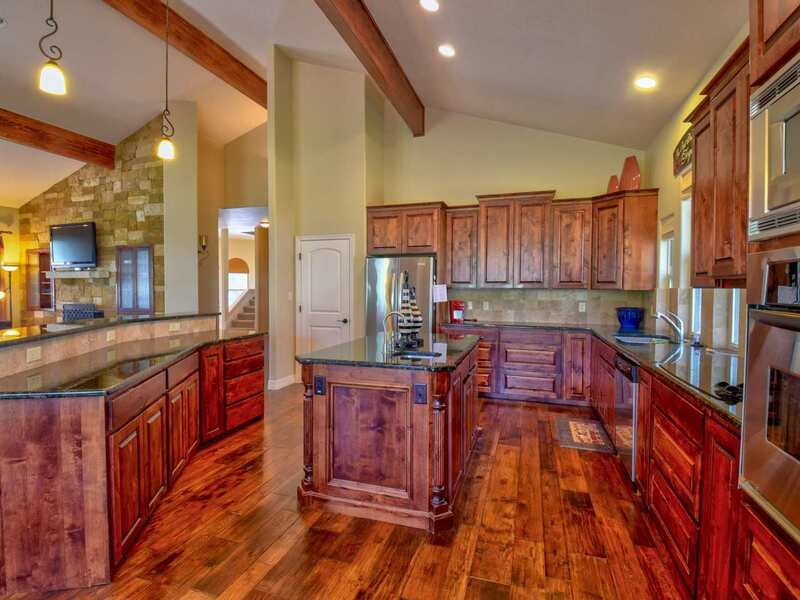 Chef&apos;s dream kitchen includes large island and separate breakfast bar. 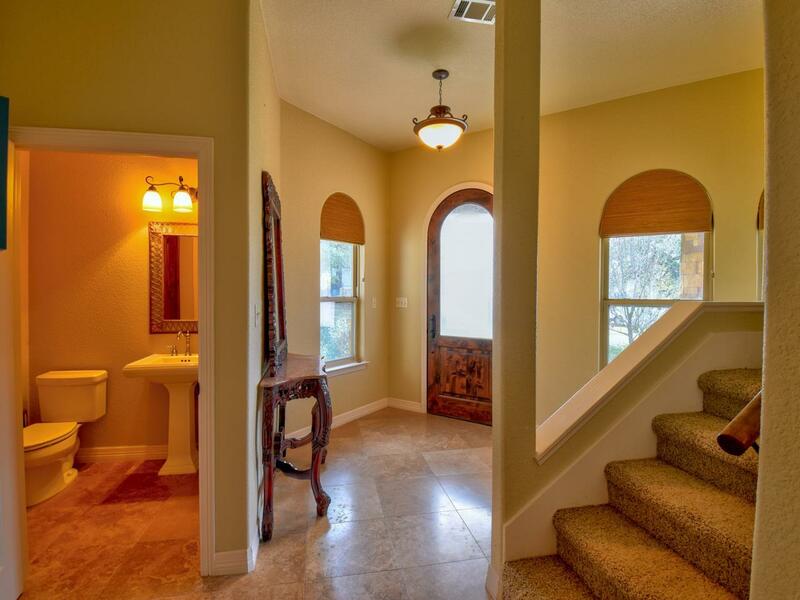 Lovely master down stairs with 3 bedrooms up. 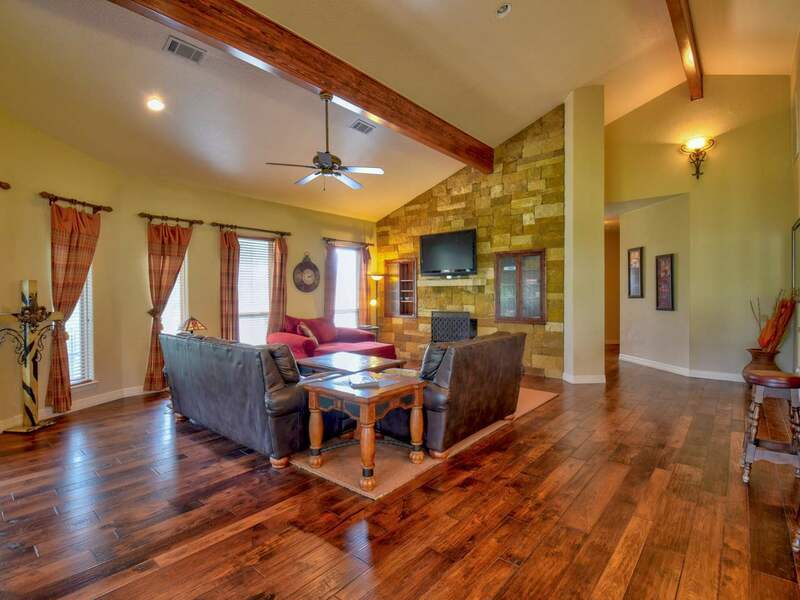 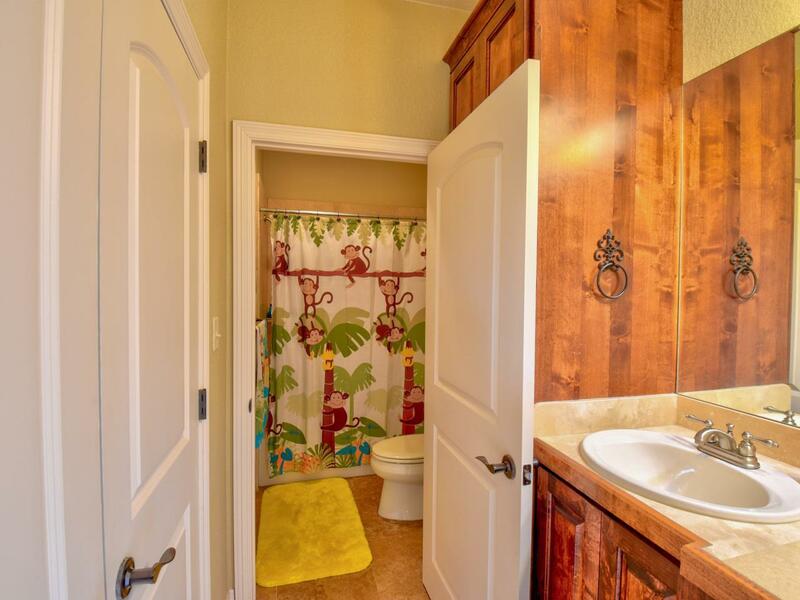 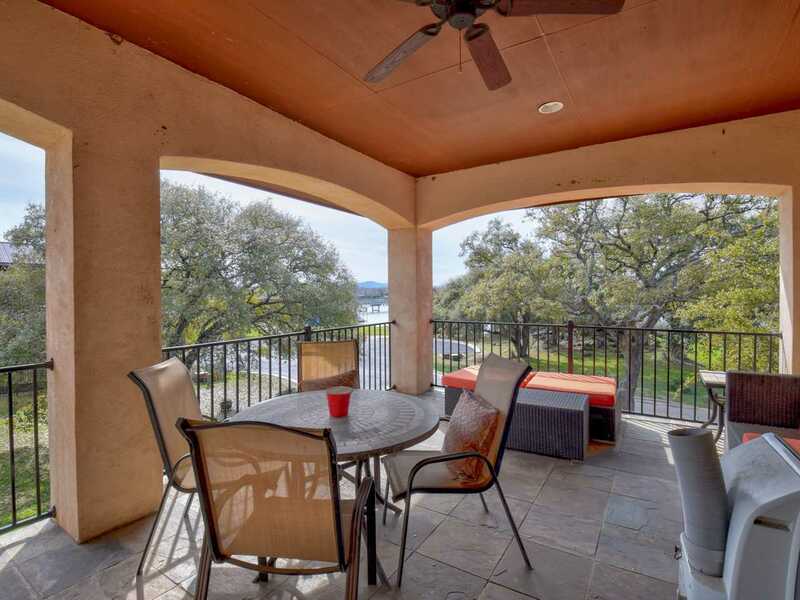 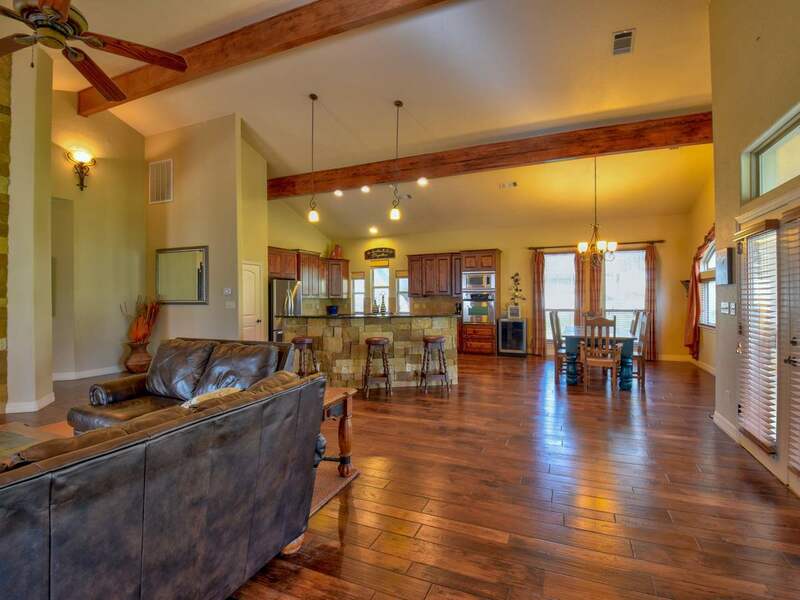 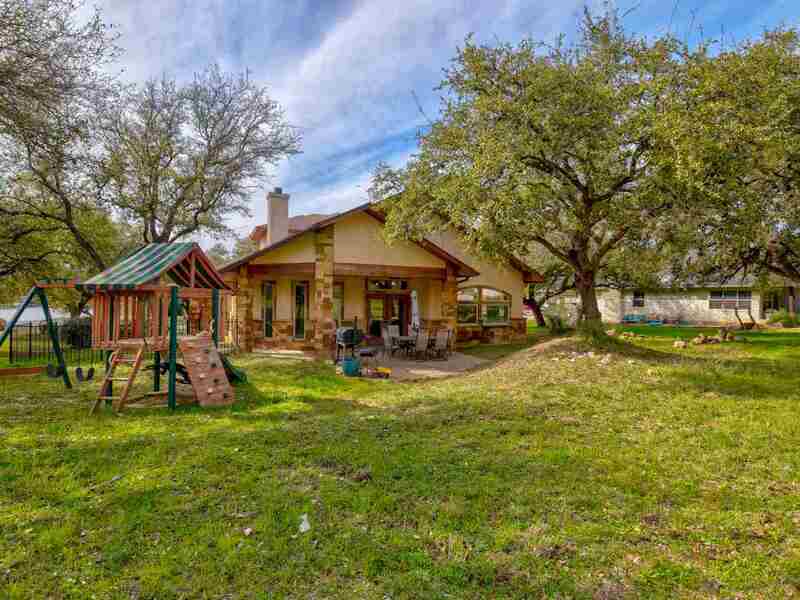 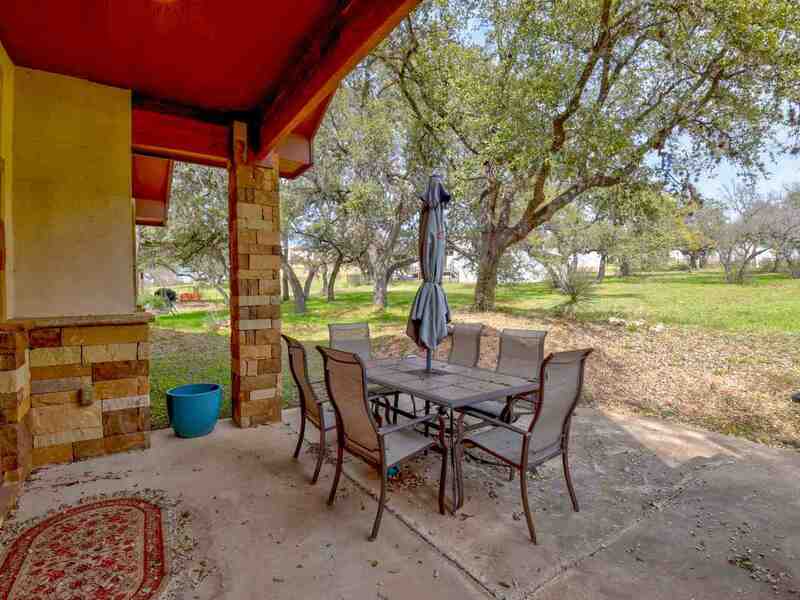 Grab your piece of paradise in the Texas Hill Country and Highland Lakes. 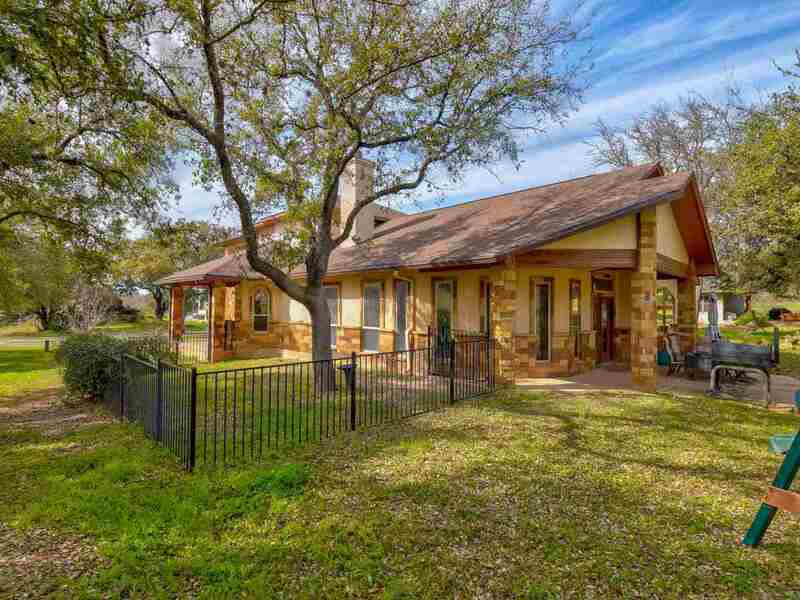 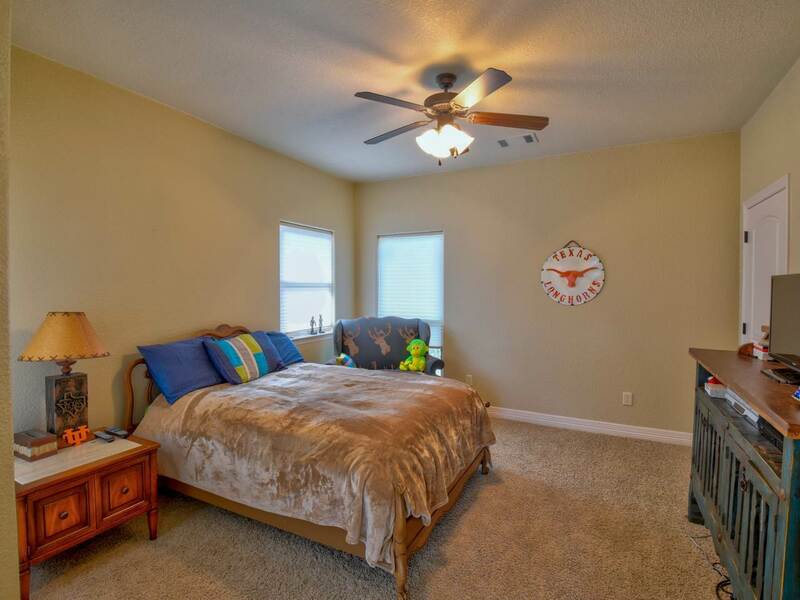 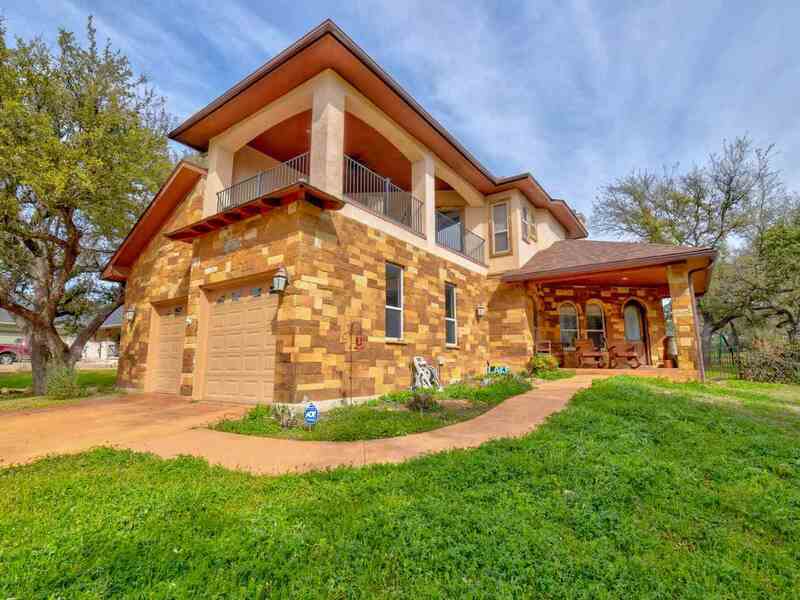 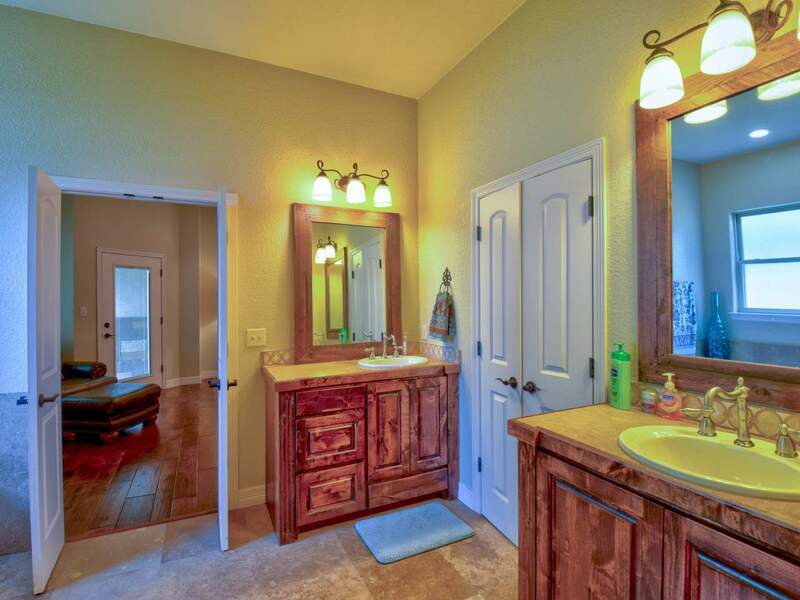 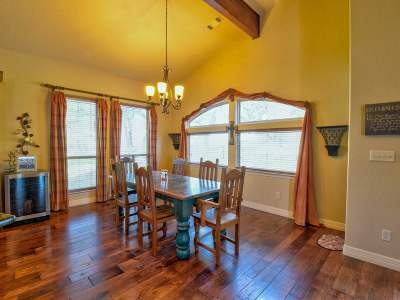 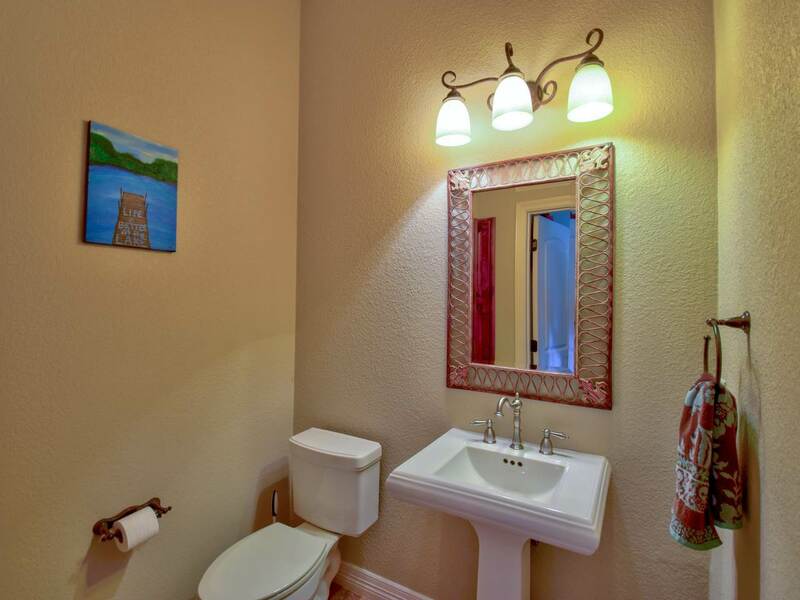 Located in the heart of Kingsland on the popular Colorado Arm of Lake LBJ with great amenities just minutes away. Keep your boat at Lake LBJ Marineland in a slip with lift for under $200 per month, about 1/2 mile away.